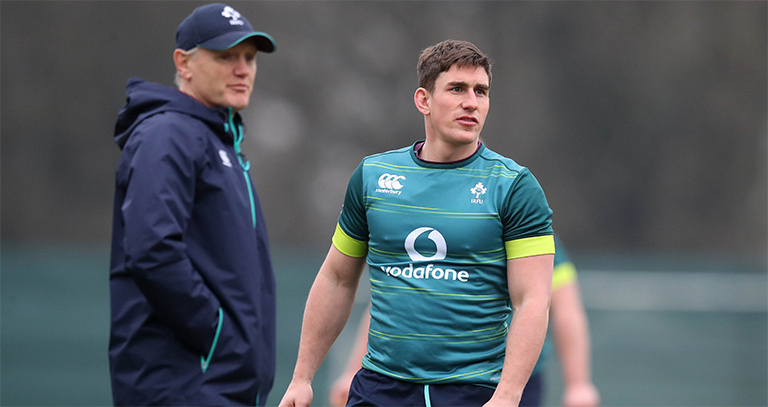 Munster Rugby have today confirmed that Ian Keatley has completed his time with the province, joining Declan Kidney’s London Irish for the remainder of the season. The news comes after the recent announcement that Keatley will join Benetton Rugby at the end of the season. The 31-year-old out-half joined Munster ahead of the 2011/12 campaign and has been an integral member of the squad over the past eight years playing a pivotal role in Munster’s successes. 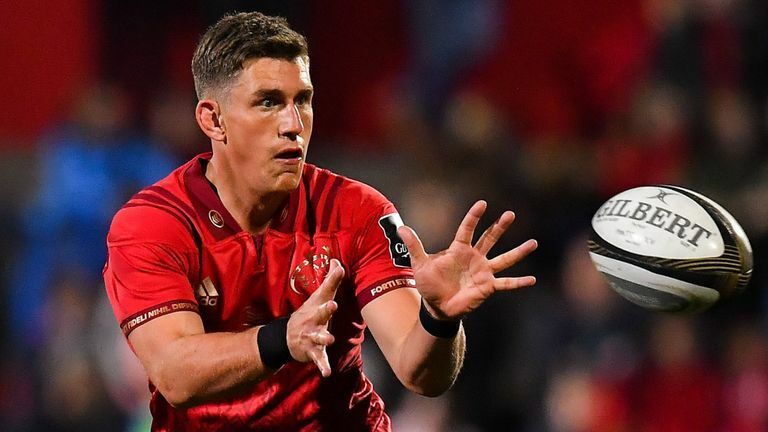 Having scored 1,247 points in his 180 Munster appearances, Keatley is second on the list of Munster’s all-time top points scorers.